If you want to amaze, entertain and astound you guest with a lavish party, our team will create the perfect atmosphere and ambience to leave the lasting impression you are after. 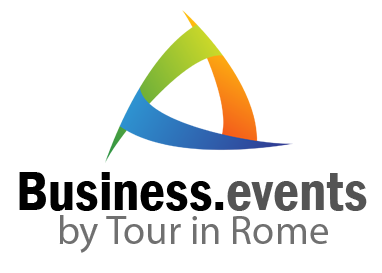 Event management we love, live and breathe here at Beyond Certainty, creating one of the most attentive event management companies in Italy. The most memorable and motivating memories in the work place are Christmas and Summer Parties. Everyone always has a story to tell and there’s always the one member of staff who is ashamed to bump into anyone the Monday after. 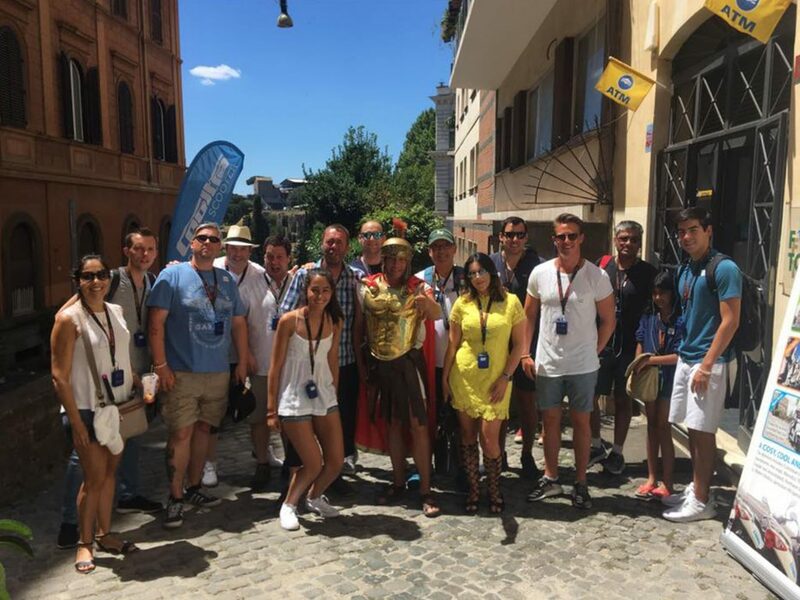 For Over a decate, Tour in Rome have worked with A-list celebrities, chart topping bands and the biggest DJs in the entertainment industry, bringing corporate and private events to life around the world. We provide bespoke wedding lighting and sound, helping couples, not only in the Italy but around the world, to realise their wedding dreams. Make full use of our knowledge and expericence with the BC complimentary venue finding service. Rome or worldwide, the perfect venue is out there waiting! Whether it’s a sweet 16, Legal 18 or any birthday celebration that we dread after 21, Beyond Certainty can help make your celebration special. We are an experienced audio visual supplier based in Rome. Our dedicated in house AV team supply audio visual systems tailored to your individual requirements. Inject motivation into the workplace and re-kindle team spirit through fun, challenging, indoor and outdoor team building programmes. With access to a vast array of stage sets and stands, we create unique exhibition and conference design in Rome or worldwide, tailored to your needs. 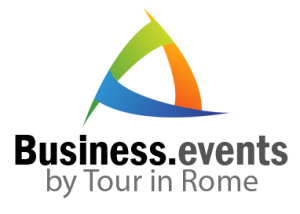 The Tour in Rome team for the Business Events form one of the most innovative event management companies in Italy, providing event management all over the world. Rome Business Events MICE in the most important places of the Capital. Vip and Exclusive events in Rome in some of the most extraordinary places of the Eternal City. Rome Corporate Events – All companies may choose to organize their corporate events in places of unparalleled beauty, unique to the incredible artistic and historic value and efficiency of the space in which you can celebrate gala dinners, cocktails, conferences, etc. Rome Business Events MICE – Corporate events in Rome will have exceptional sites as scenery that are part of the cultural heritage of Rome and the world, and will be organized taking care of every detail. 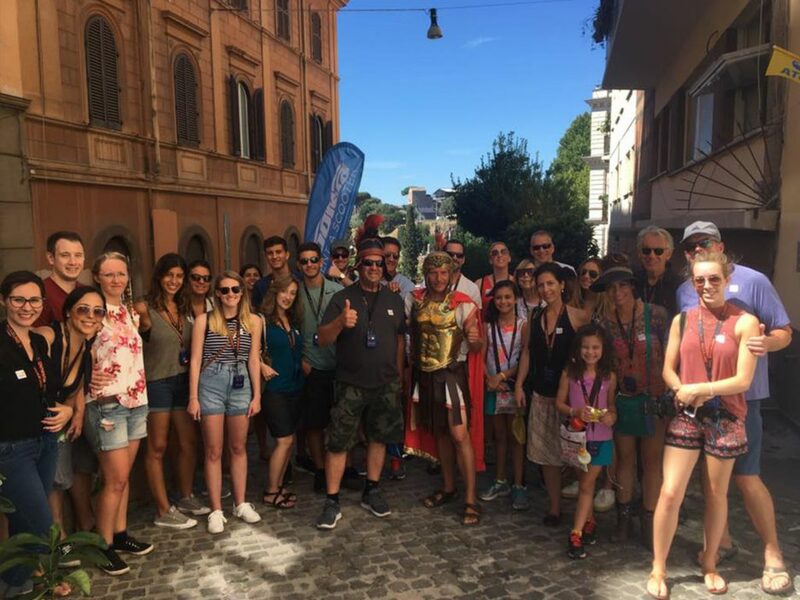 Rome Corporate Events by Tour in Rome Events is one of the main agencies to handle Incentive travel in Rome, for small or large corporate groups. Thanks to our many years of experience and passion, we can meet all your demands. Our incentive travel programs are customized and planned with a commitment to satisfy our customers. The continuous research and constant updating supported by our thirty years of experience and professionalism allows us to offer the best service and get the best results. 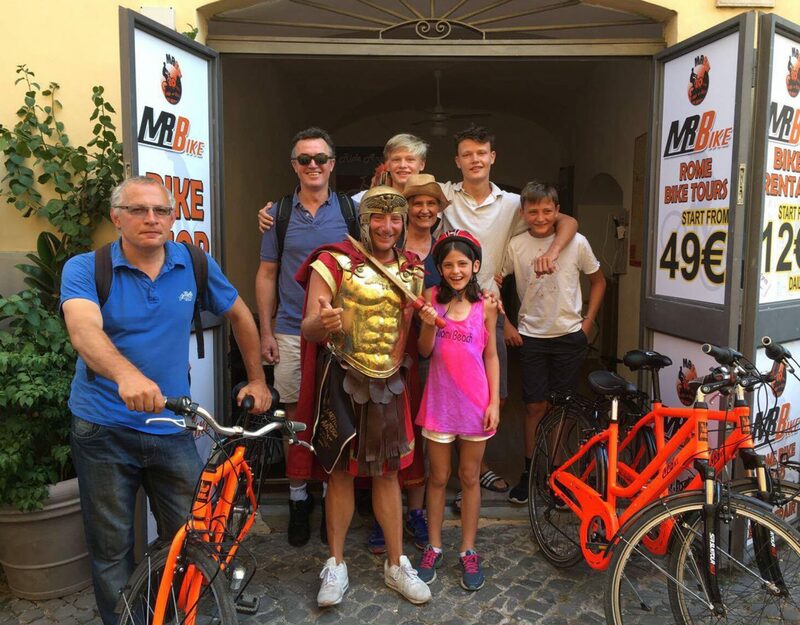 Rome incentive travel improves performance and helps develop and promote your business. Also it can inspire, engage and provide a return on investments. The most valuable asset of a company is the staff. Many companies now admit that their people are their most valuable asset. Since the performance of the staff (especially in sales) depends largely on the reward and recognition, incentive travel programs are vital to business success in the increasingly competitive business environment. Incentive travel is a great way for companies to demonstrate that, the work of employees and collaborators is appreciated. 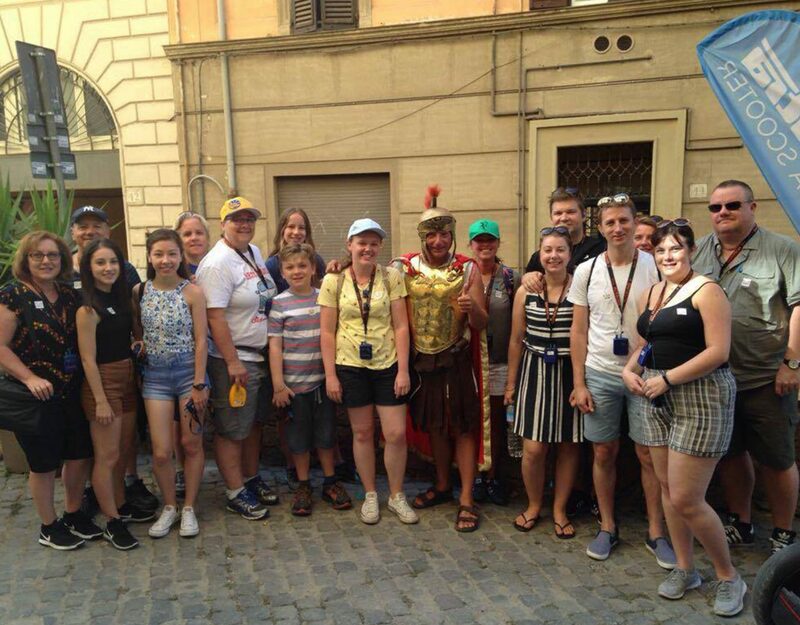 For this reason, the aim of the Tour in Rome Events is to strive to create, organize and plan events that best, to meet the desires of the participants. 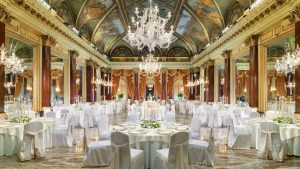 Rome Corporate Events – Rome Business Events Mice – Not only do we organize events for big companies but also events to celebrate successfully a fairy-tale wedding, a birthday or any other important event. We will follow you professionally, step by step to ensure that your event will be unforgettable. 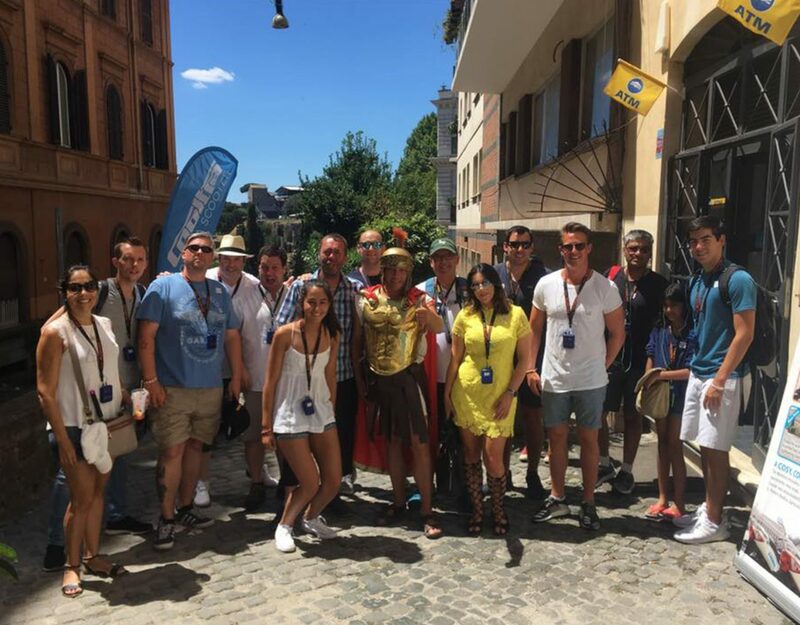 Rome Corporate Events – Events Organization in Rome – Business Events MICE -Vip and Exclusive events in Rome in some of the most extraordinary places of the Eternal City. After seeing the huge queues at the Colosseum I asked my hotel to book me a private tour of the Colosseum and the Vatican. It is an expensive way to do it but my guide was excellent. A local woman who was passionate and very knowledgeable about Roman history. She was punctual, very patient and spoke excellent English. No waiting in queues and also a wealth of information and insights that are just not available to the casual visitor. 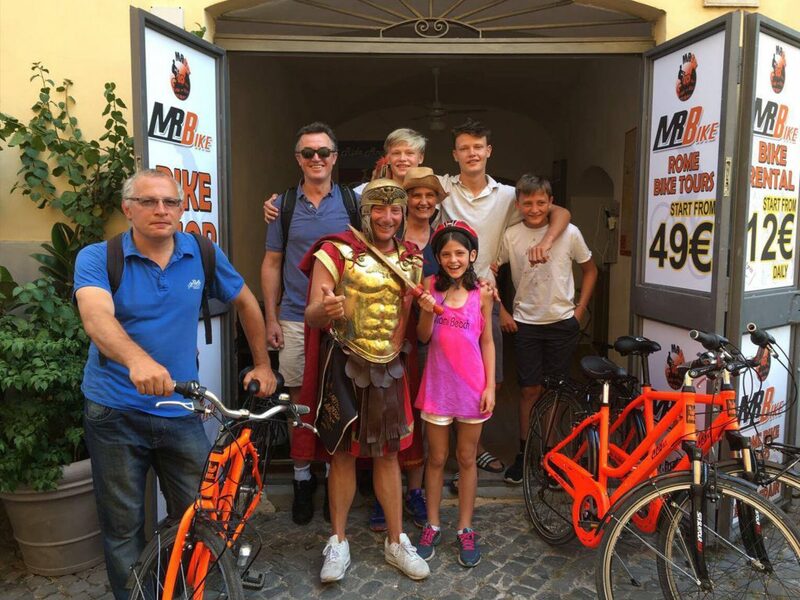 For me the tour was a spur of the moment decision and I found it well worth the money so I can imagine if you have a passion history, culture or just Rome in general then you would find this tour a very worthwhile experience. I booked a tour online with this company for me and 2 friends, we did a private tour. It included the highlights of Rome in two days. The tour guides were great, very informative and knowledgeable. The tour was very well organized, two full days with breaks, the guides and the driver were very friendly. We were picked up from our hotel both days. 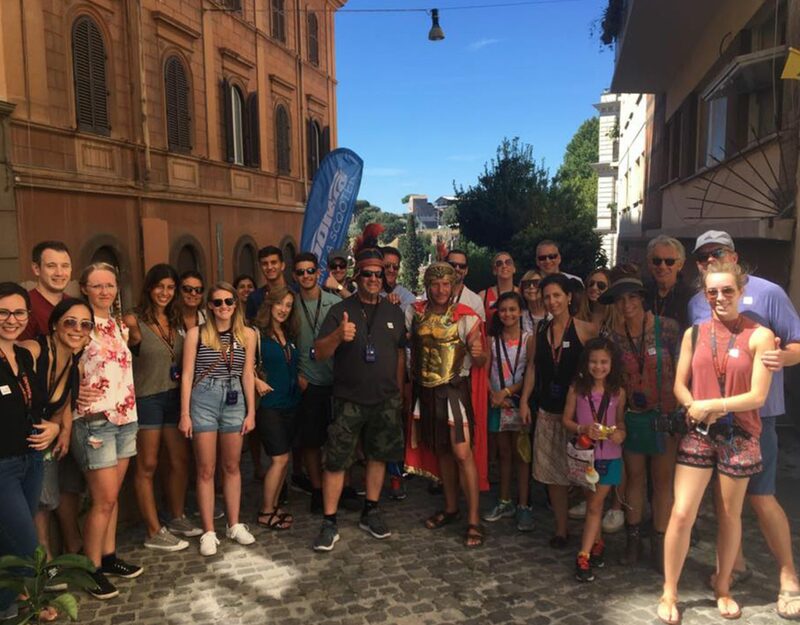 They set up a sightseeing tour in the historical center of Rome, a Colosseum and ancient Rome tour, a Vatican Museum and a Catacombs tour. We skipped the line everywhere, and the guides gave a lot of information about Italian culture as well. We had different tour guides for all tours, they were very passionate about their job and were able to put the history and sites in a logical order. 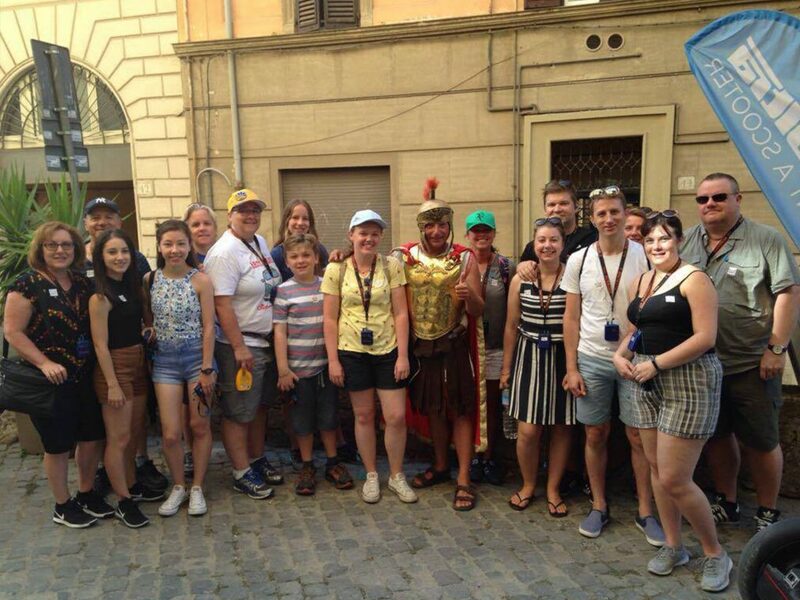 Rome is a memorable city, but our guides made it a personal experience we will never forget. I would recommend Tour in Rome to everyone any time of the year!!!!! Thank you! Trasy okolo 20 km se nam podarilo kazdy den vcetne mnoha zastavek. Okruhy jsme upravili sami. Dle mapy vzdy srozumitelne. Za 2 dny date forum romsnum, vatikan, fontanu a dalsich cca 20 zastavek.